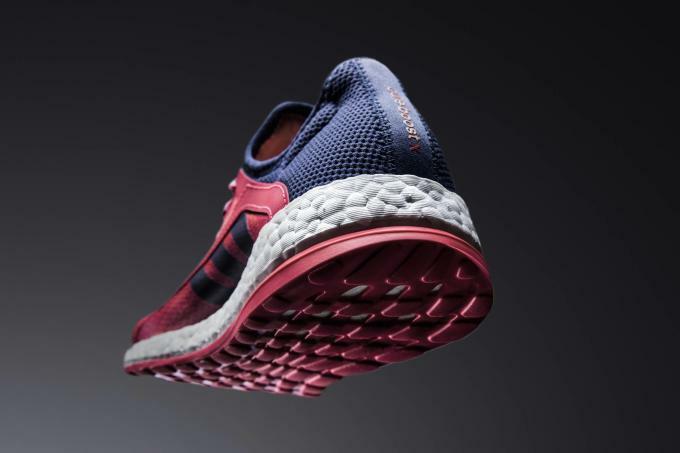 The adidas Pure Boost was our favorite sneaker of the year in 2014, and although the Ultra Boost has taken over the wave since then, you shouldn&apos;t write the Pure Boost off just yet. 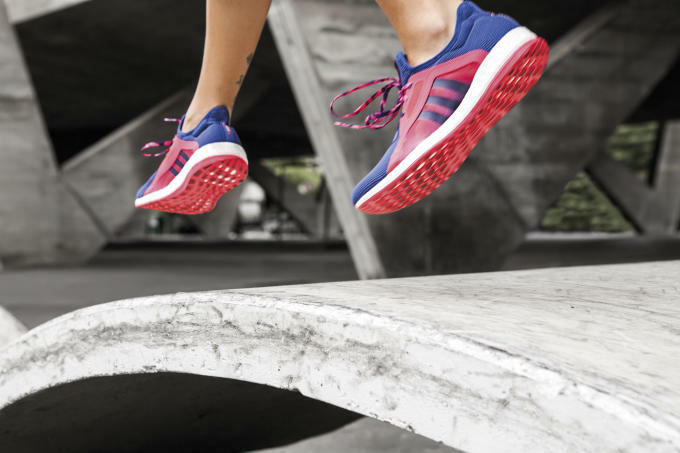 Case in point is this new women&apos;s exclusive silhouette known as the Pure Boost X. 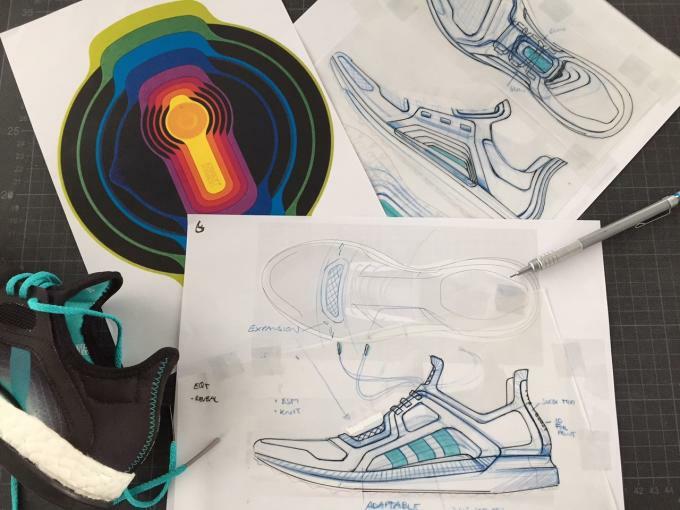 Right off the bat, you&apos;ll probably notice that these are unlike any Boost sneakers you&apos;ve seen before. 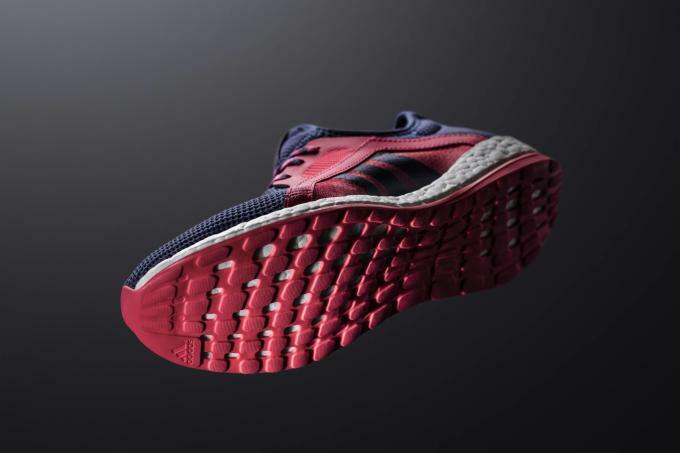 The Pure Boost X features the introduction of what adidas calls a "floating arch." 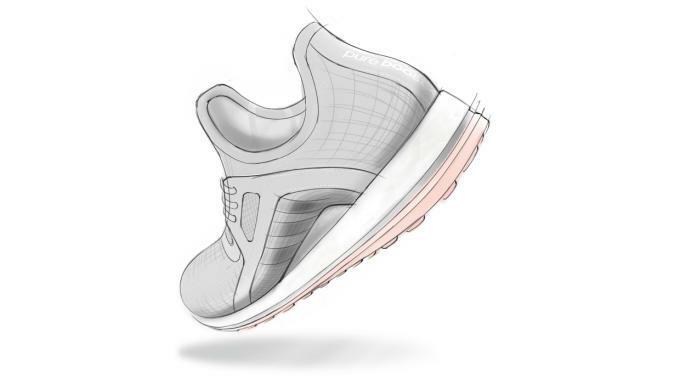 It&apos;s exactly what it sounds like — the arch of the sneaker has been elevated to provide a more sock-like and supportive feel than before. 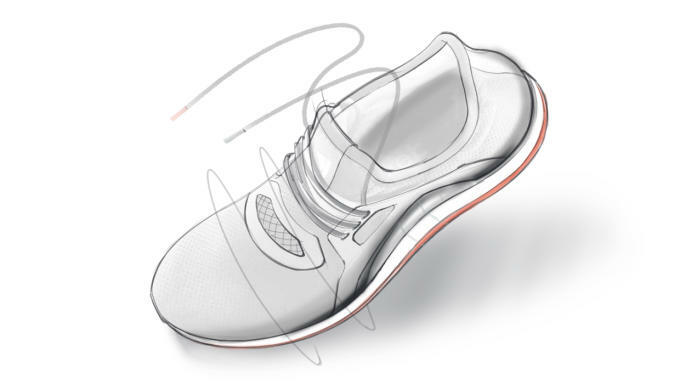 adidas decided on this "floating arch" concept after using a motion tracking technology called Aramis to study the unique movements and contours of the female foot. The brand quickly discovered that the elevated arch not only had performance benefits, but that it looked pretty damn cool, too. 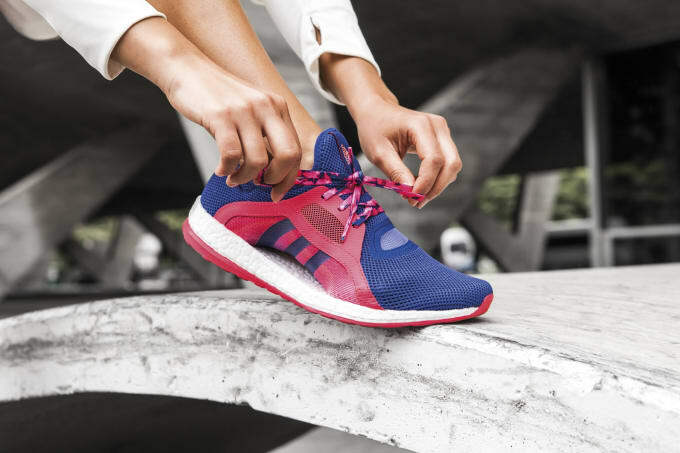 "Pure Boost X is a product of innovation and style working in perfect harmony to meet the demands of today&apos;s versatile female athlete," Jennifer Thomas, adidas Senior Director for Global Brands and Running, said. 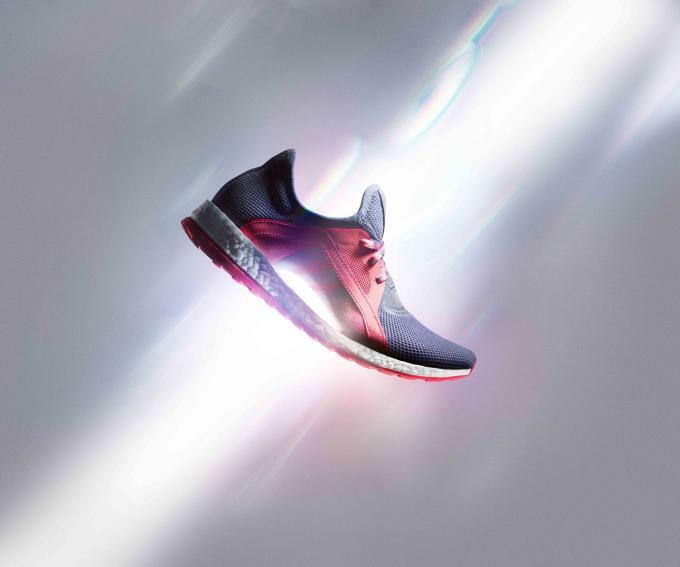 Much like the Ultra Boost Collective campaign, the Pure Boost X will see a few special make ups designed by Stella McCartney, who had this to say: "I designed the adidas by Stella McCartney Pure Boost X alongside female athletes to capture their individual energy and provide them with a product that enhances their confidence to surpass their personal best every time." 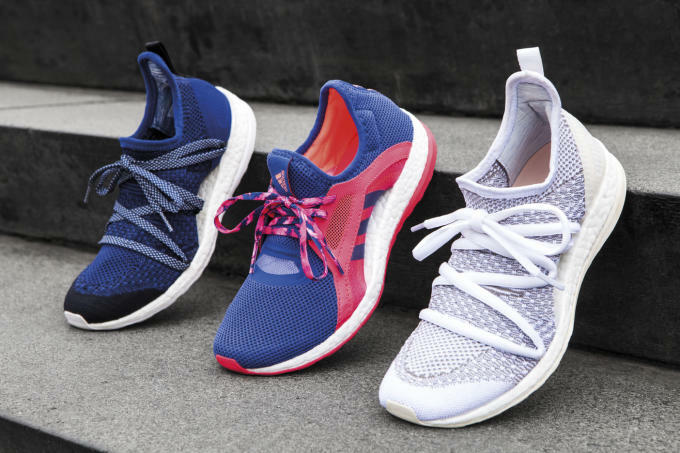 The Pure Boost X releases nationwide on February 1 for $120 in three colorways. 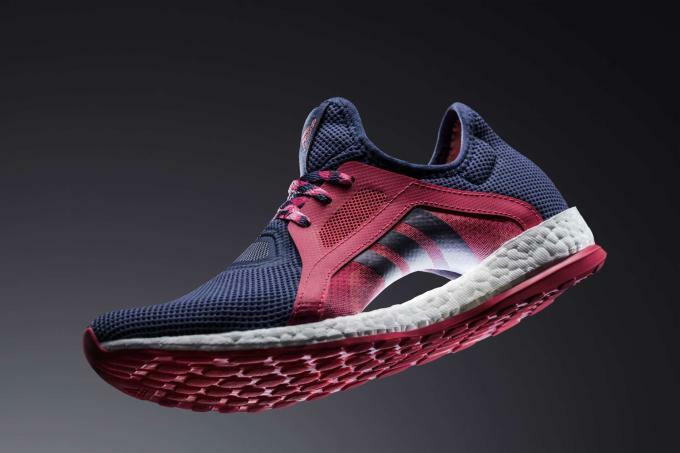 Meanwhile, the Stella McCartney x Pure Boost X will drop in two colorways on February 15 for $170 apiece. 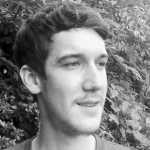 Take a look at the lineup along with some early product sketches below. 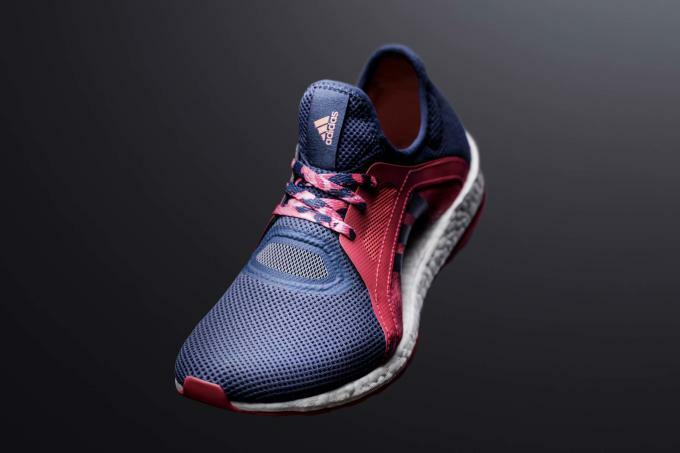 What Happened to These adidas Ultra Boosts?